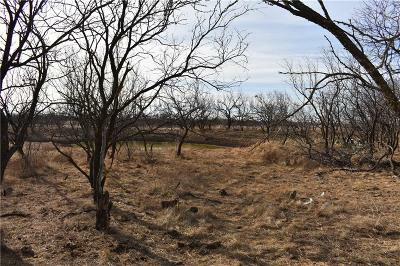 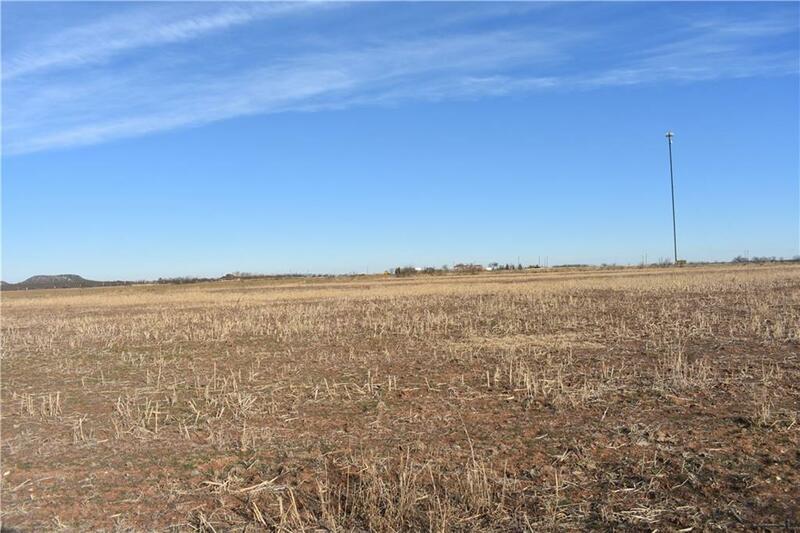 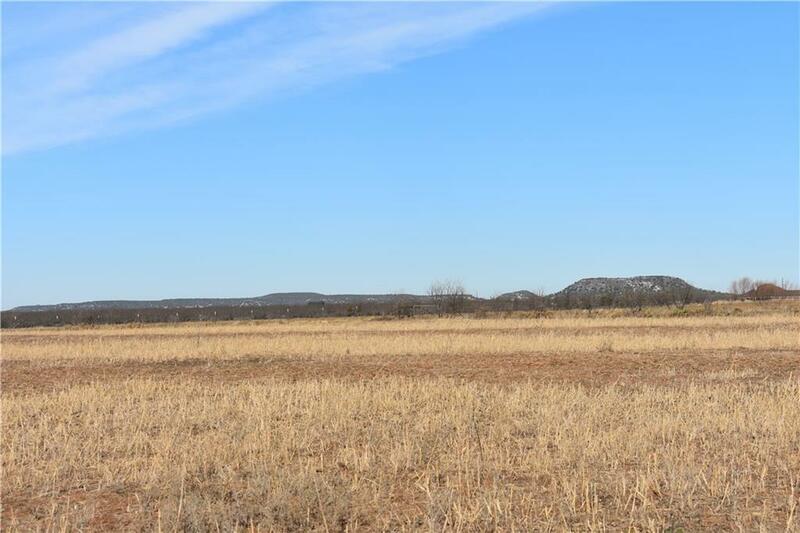 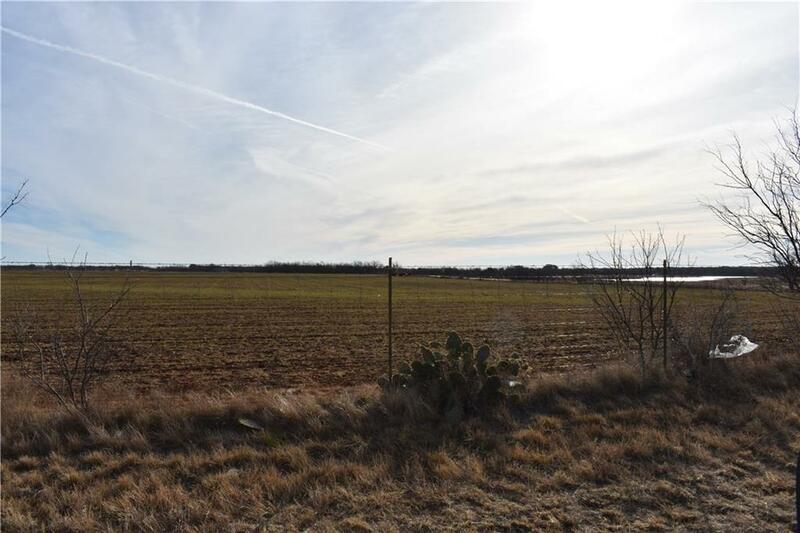 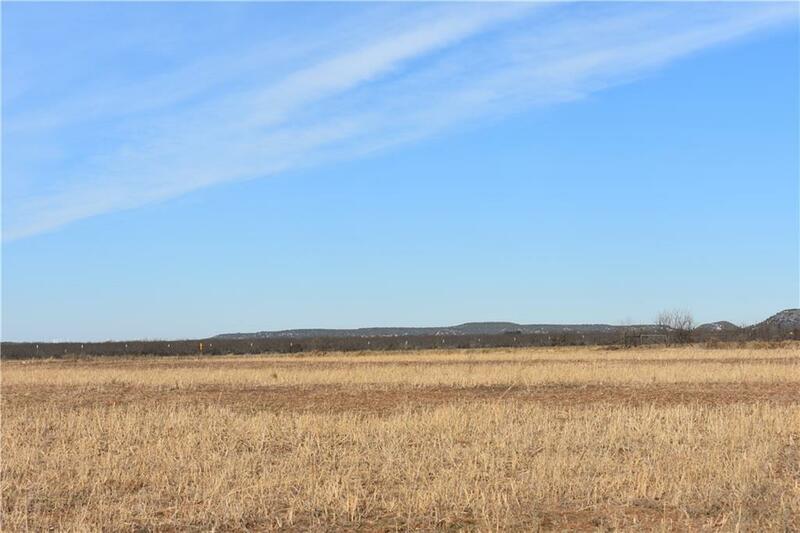 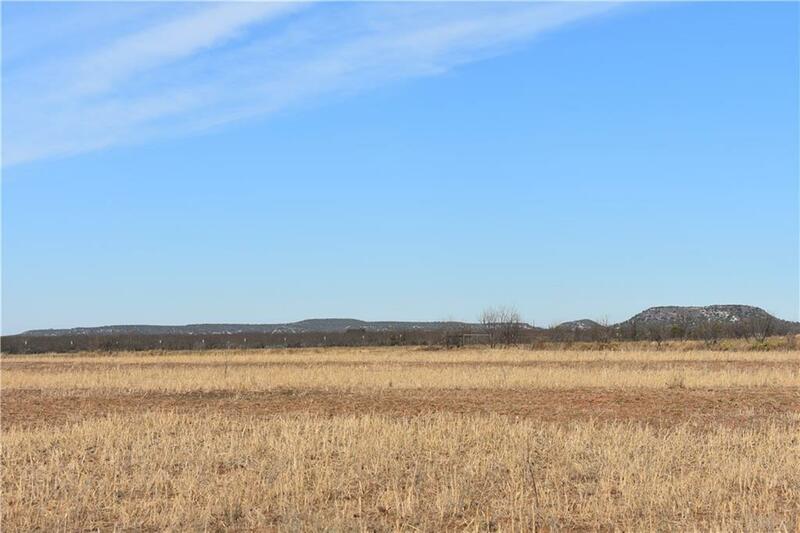 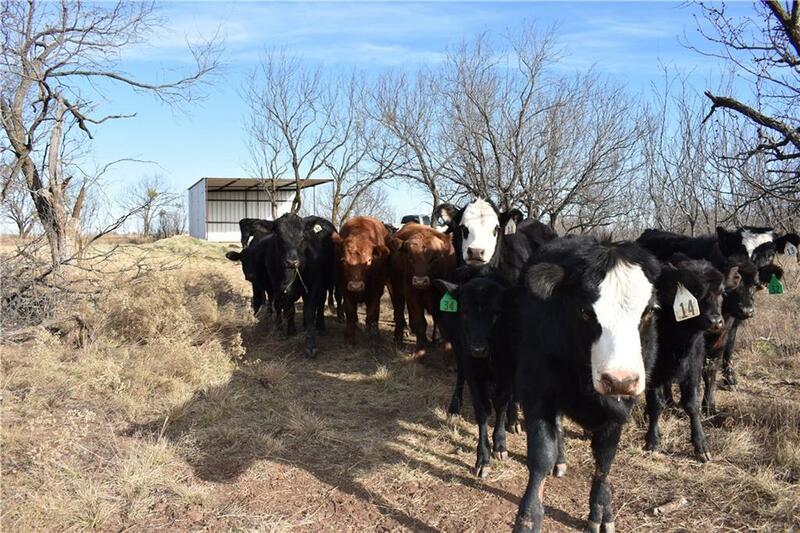 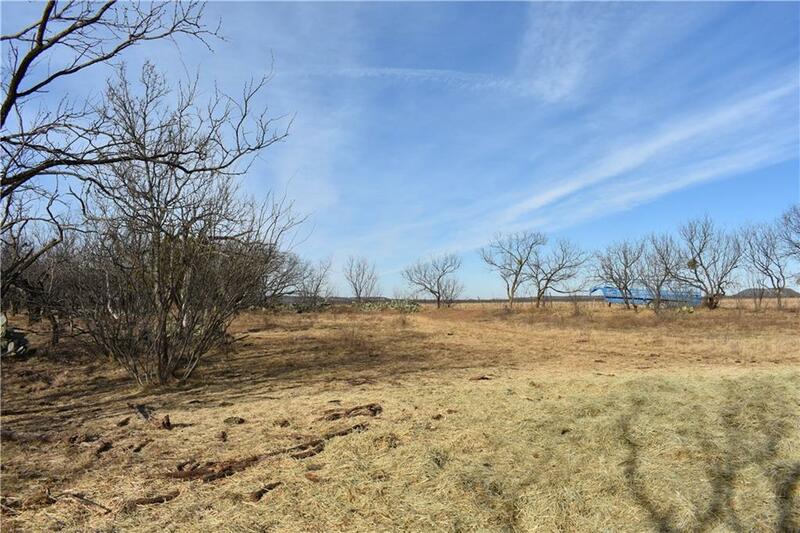 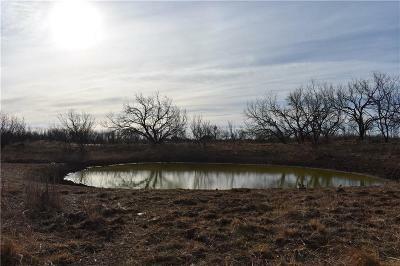 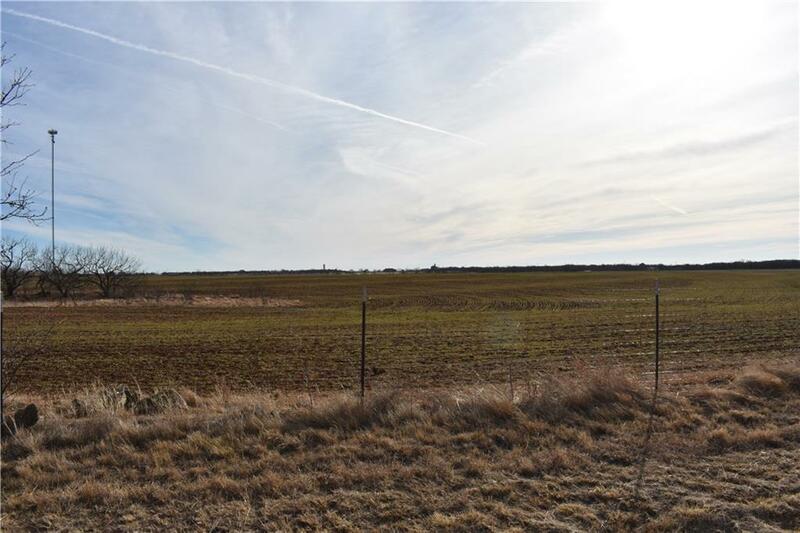 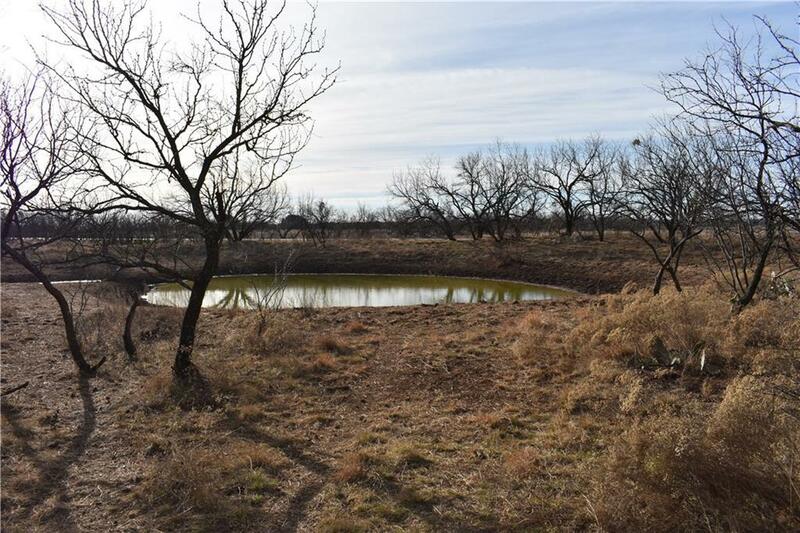 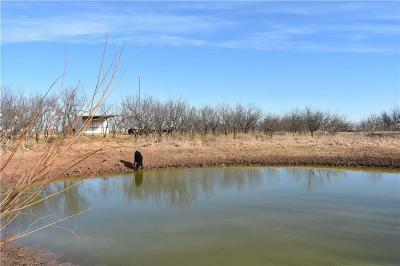 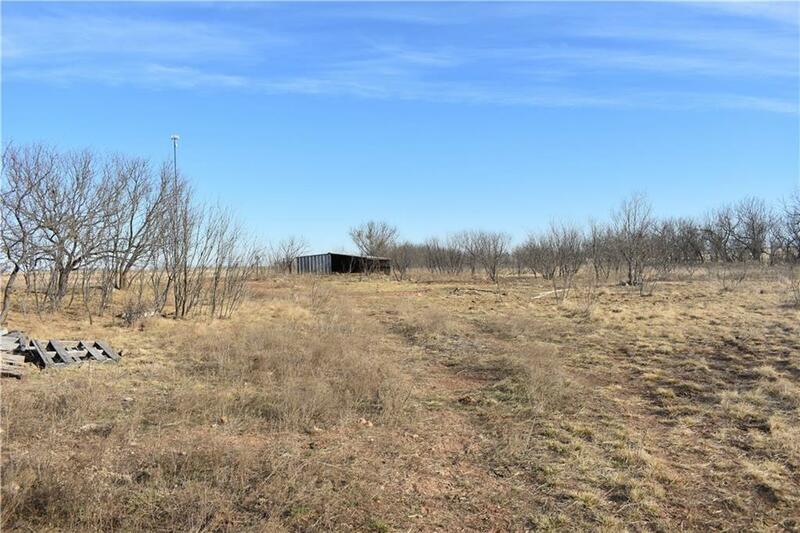 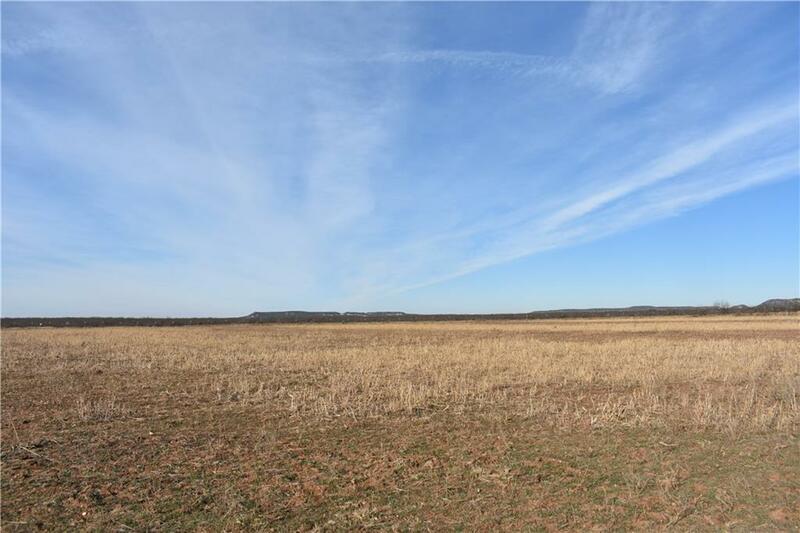 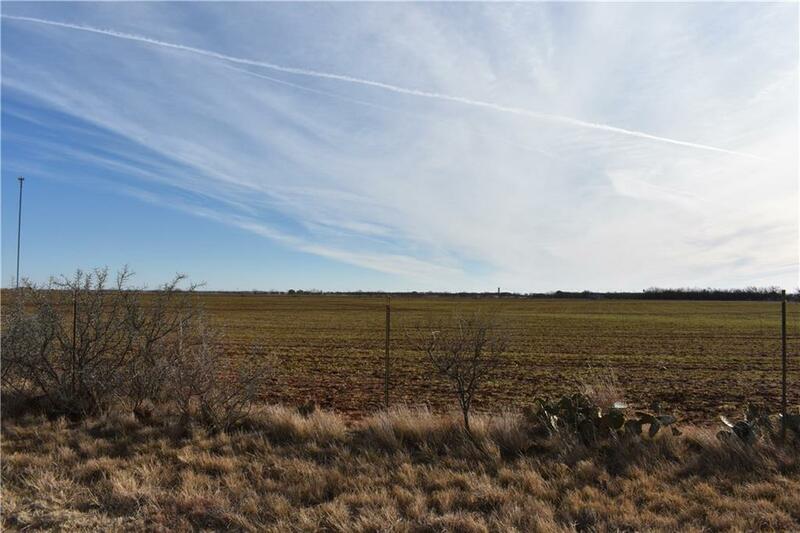 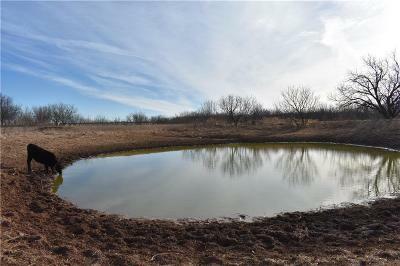 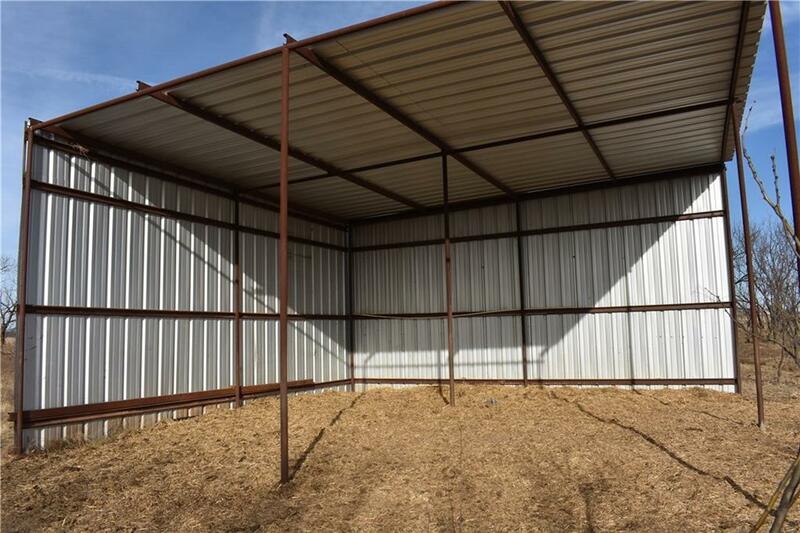 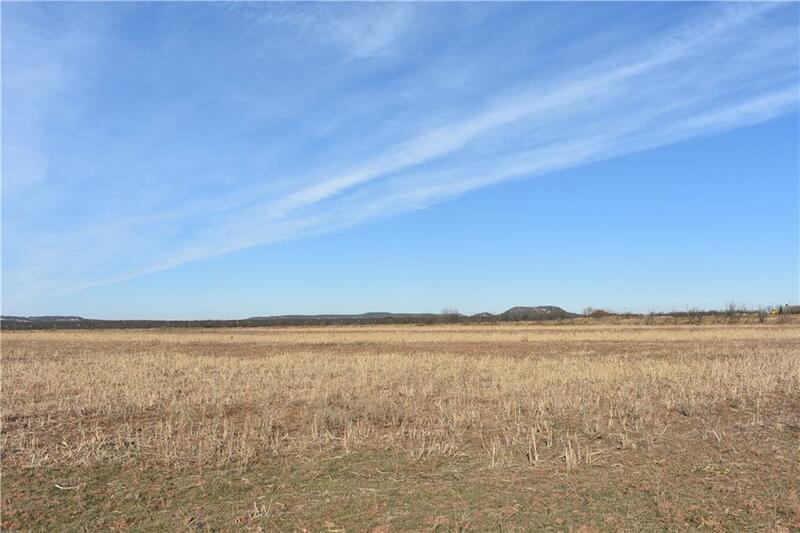 Great investment opportunity just a few short minutes south of Abilene in the Jim Ned school district. 50 acres located at the corner of FM 604 & CR 142 at Lawn. Property is completely fenced, has a Coleman County Water meter in place, and also has a nice tank on the southeast corner. 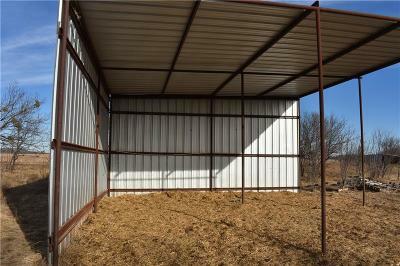 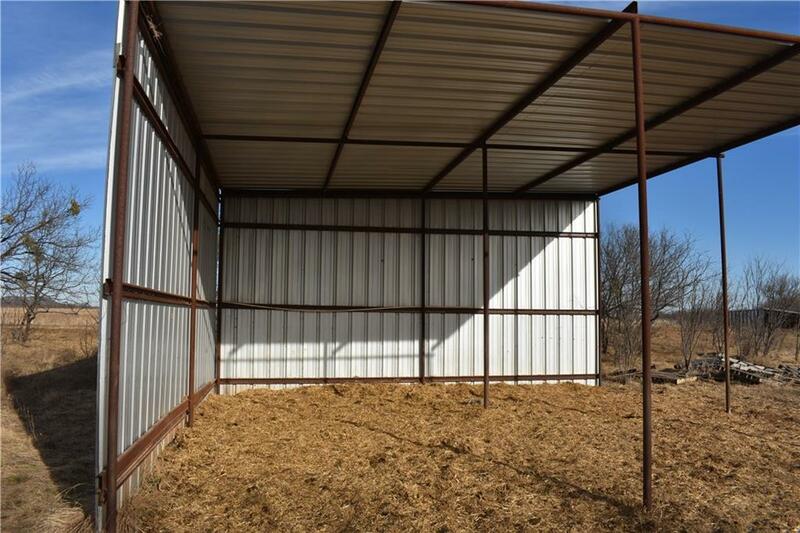 Property features a small goat-sheep shed as well as a hay barn or 2 sided shed for cattle. 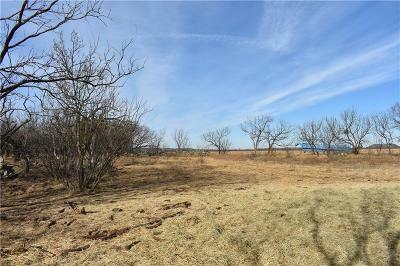 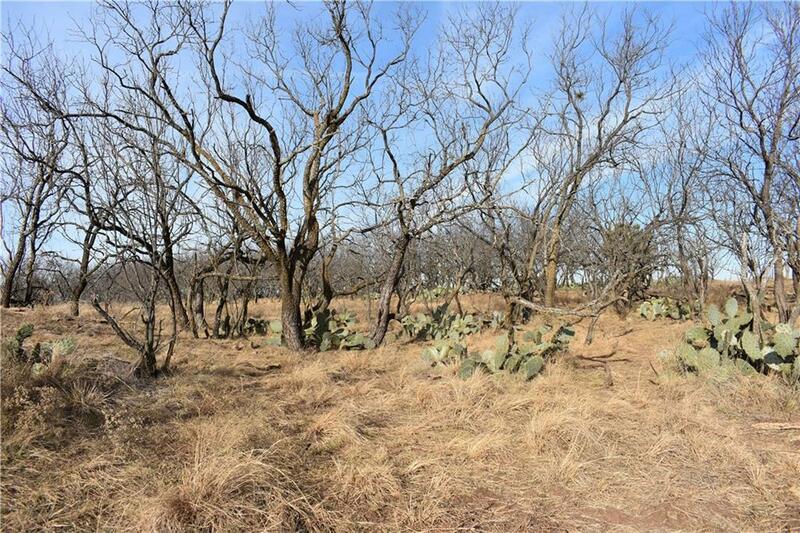 ~40 acres cultivation with the remainder 10 acres in brush. 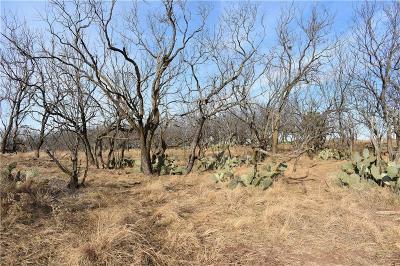 What a great opportunity to develop into multiple homesites with beautiful views of the hills with 2 road access frontages and multiple water meters available.